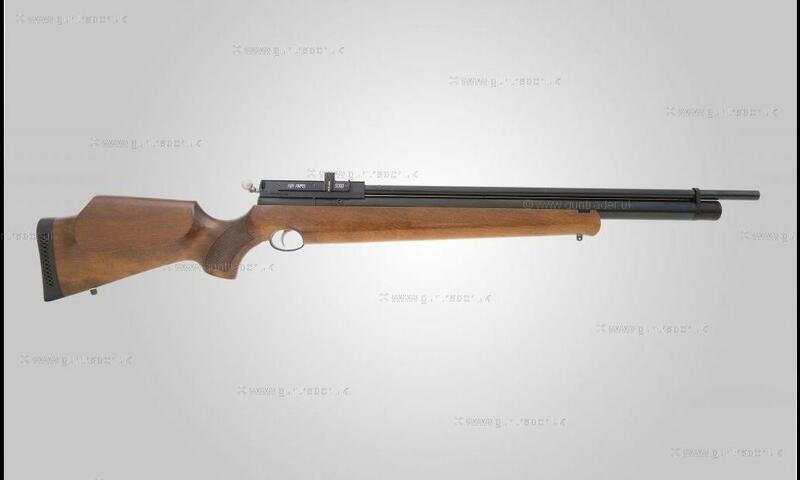 Air Arms .22 S310 Pre-charged Pneumatic Second Hand Air Rifle for sale. Buy for £450. A pre-owned right-hand example, this S310 is an easy to operate and reliable weapon that is not too heavy in the field. A multi-shot version of the single shot S300, it features an adjustable trigger and remains in a well-cared for condition. 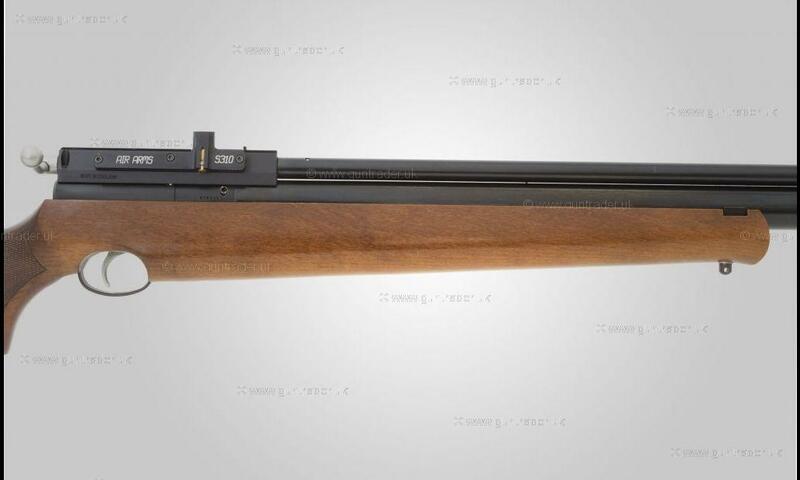 This is an FAC air rifle which will need to be recorded on a Firearms Certificate.